Take your relaxing time by having vacation, you will have nothing to do but all day to do it in. Barcelona is Spain's second largest city, with a population of nearly one and half million people (nearly five million in the metropolitan area) and the capital, largest city of Catalonia. This beautiful city is full of what European cities are known for (outdoor markets, restaurants, shops, museums and churches) and is fantastic for walking with an extensive and reliable Metro system for more far-flung destinations. 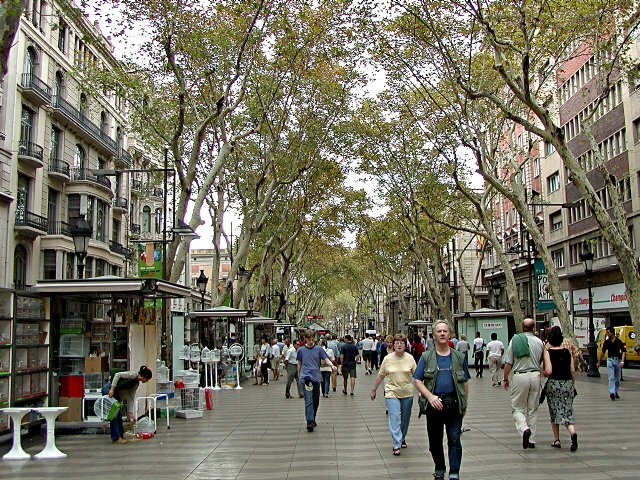 The core center of town, focused around the Ciutat Vella ("Old City") provides days of enjoyment for those looking to experience the life of Barcelona while the beaches the city was built upon provide sun and relaxation during the long periods of agreeably warm weather. August is probably the busiest time in Barcelona; at the same time about 10% of shops and restaurants can be found closed from mid-August to early September, when the owners go on vacations.You'll find cheap accommodation and a much quieter city as a vast majority of Spaniards go on vacation in August. Business is low, people from Barcelona tend to be on vacation, hotels that remain open but don't have their business customers tend to lower prices and make offers. Wander the Barri Gotic in Ciutat Vella, the largely intact pseudo-medieval center of the city. 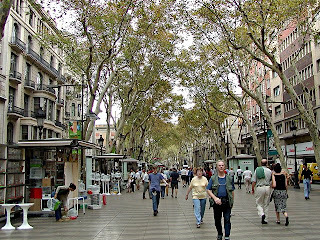 Walk in Born in Ciutat Vella, a very popular area with great restaurants and places to have a few drinks. 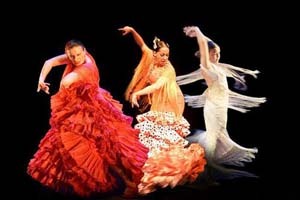 Visit a Flamenco Show in a real tablao. Rent a bike or join a Biketour and get to see the highlights of the city in a different way. Maldives is an island nation of a total 1190 islands, formed in 26 natural atolls. Located in the Indian Ocean, south-west of Trivandrum, India and east-west of Sri Lanka (approximately 1 hour flight from Colombo or Trivandrum). The closest neighbors are India and SriLanka. Only 200 of these islands are inhabited while more than 80 of the island are developed into resort islands. The population is around 340,000 and almost a quarter live on the capital Male' island, which is just 10 minutes boat ride from the International airport. Male' is the commercial hub of the country. 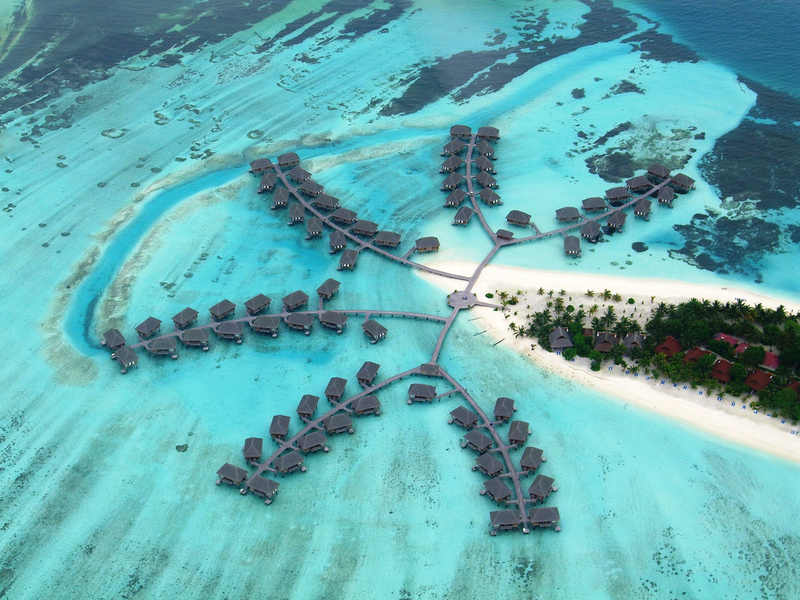 The Capital of the Maldives is Male' pronounced "Ma-ley". The population is about 70,000 and is home for almost one-forth of the total population of the country. This is the base for all the economic activities. The city also has a few places of historical interest. The international airport is located on the island of Hulhule. There are more than 2 dozens of international schedule flights flying into Maldives from major cities in asia, middle east and Europe. These include SriLankan Airways, Qatar airways, Singapore Airlines, Emirates, Indian Airlines, Balkan, Bulgarian Airlines, LTU, Condor, AOM French, Austrian Airlines and Malaysian Airlines, with some of these airlines flying daily, weekly or twice a week.